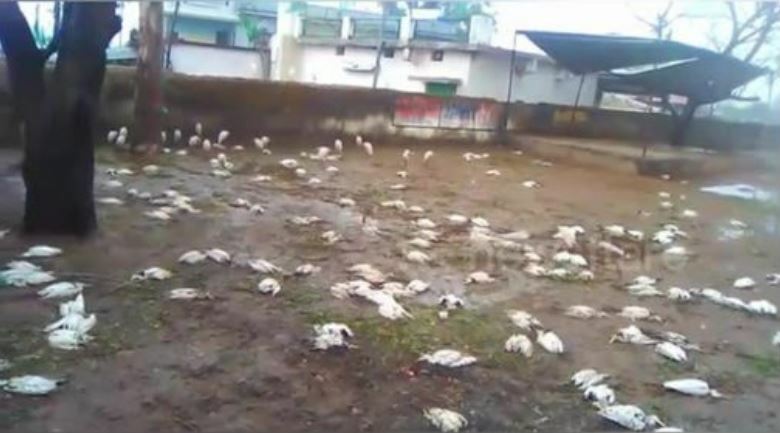 Thousands of birds, including parrots and crows, were killed in a hailstorm that hit villages surrounding buffer zone of Pench Tiger Reserve on Sunday morning, March 3, 2019. 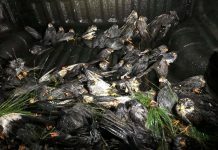 Officials said they have counted around 1,102 birds which includes 590 egrets, 360 parakeets and 152 crows – and all of them were found dead in Khamarpani and Kanhar villages. The dead birds were examined and cremated in compliance with the necessary guidelines. 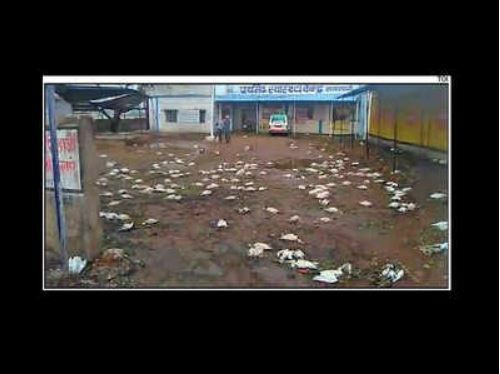 Another deadly and anomalous hailstorm in India! 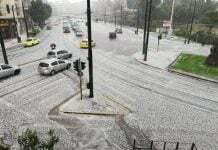 The hailstones weighed about 40 to 50 grams.There are reports of more casualties, but no counting had yet been done. 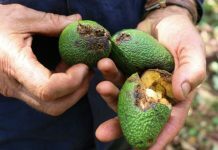 Many farmers in the surrounding areas have also suffered crop loss. Yes… I really wonder what’s causing these deaths!